You will learn to control your brush and practice a variety of pictures. Dry brushstrokes give tree trunks and rocks a effect, dots forming foliage and softer strokes giving the effect of water or folds in clothing. You will then be able to add colour to your composition. Materials are not included in your course fee. Some materials will be provided by the tutor. The approximate cost of these will be £20, payable to the tutor during the course. 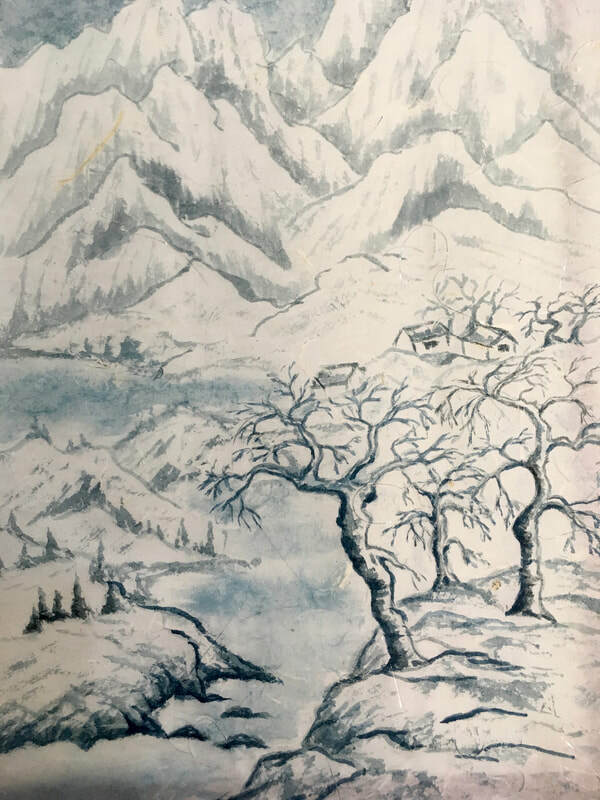 ​Maggie will bring a selection of Chinese painting materials for you to loan or purchase. ​Your tutor may not have the facilities to take card payments for materials in the workshops. Please remember to bring cash or your cheque book.